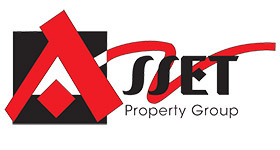 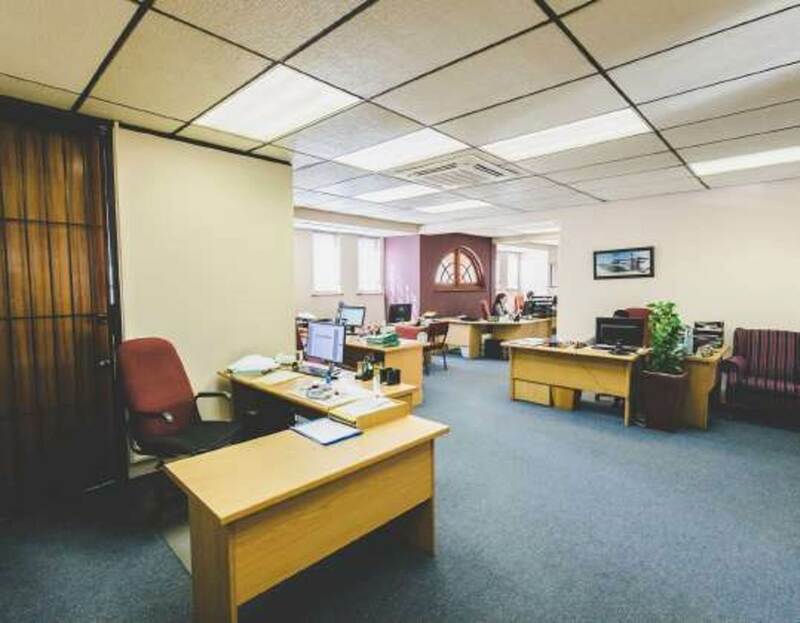 Are you looking to own your own office suite, block or an investment? 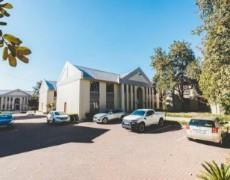 Prime opportunity in a secure business park on the boarder of Edenvale, near Meadowdale. 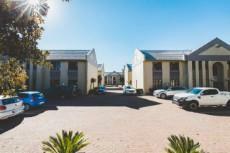 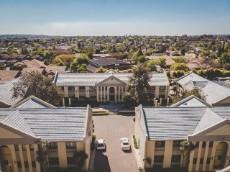 With easy motorway access and just 13km from OR Tambo, this makes for an ideal location. 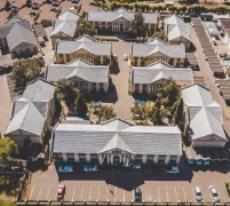 There are 8 block in the complex with 24 hour security. 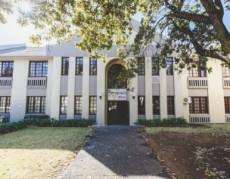 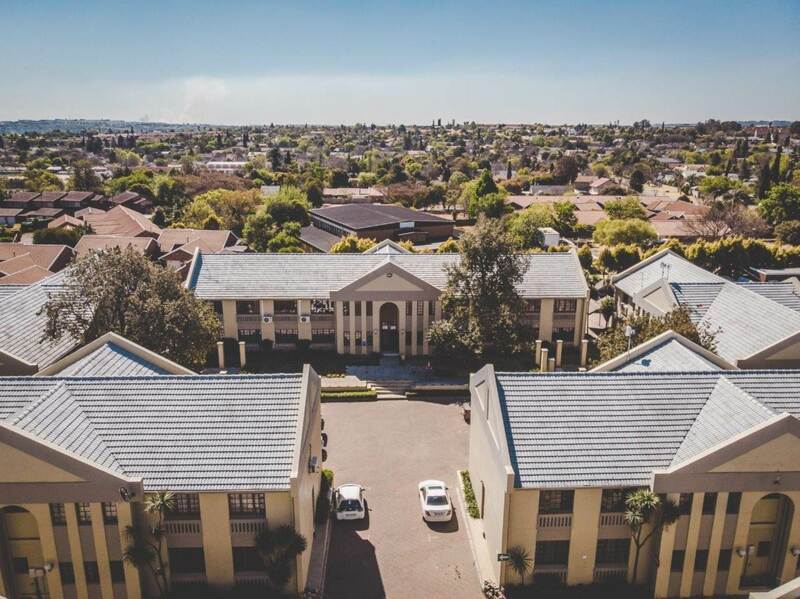 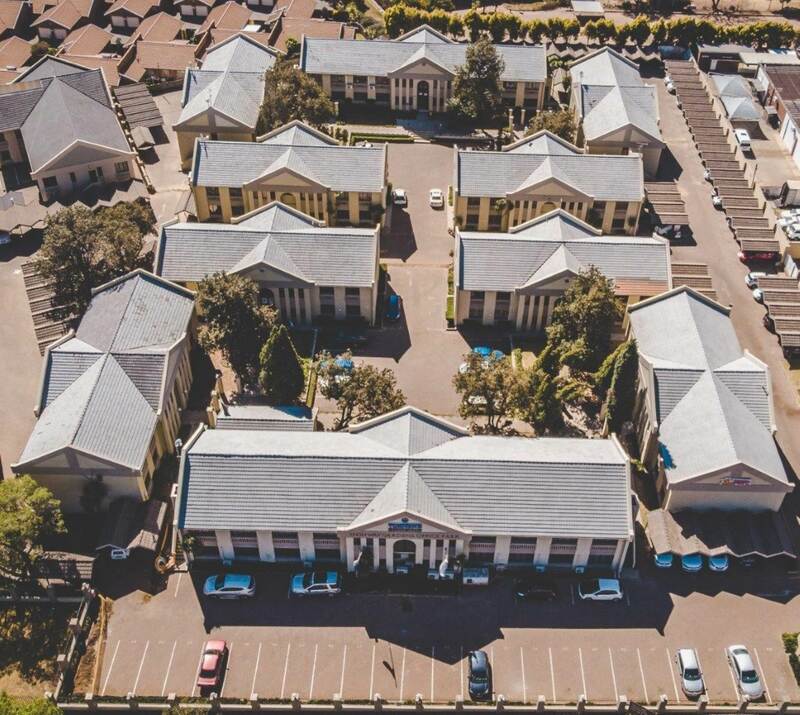 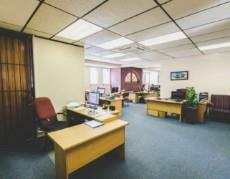 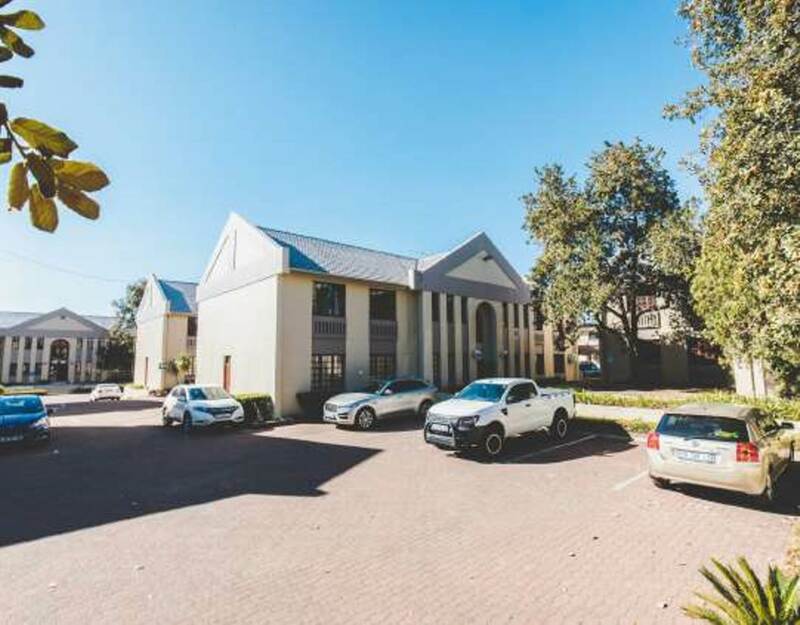 Various options of vacant or tenanted offices available, ranging from individual offices of approximately 100sqm, 125sqm, 200sqm and 250sqm, to full blocks of approximately 500 and 800sqm . 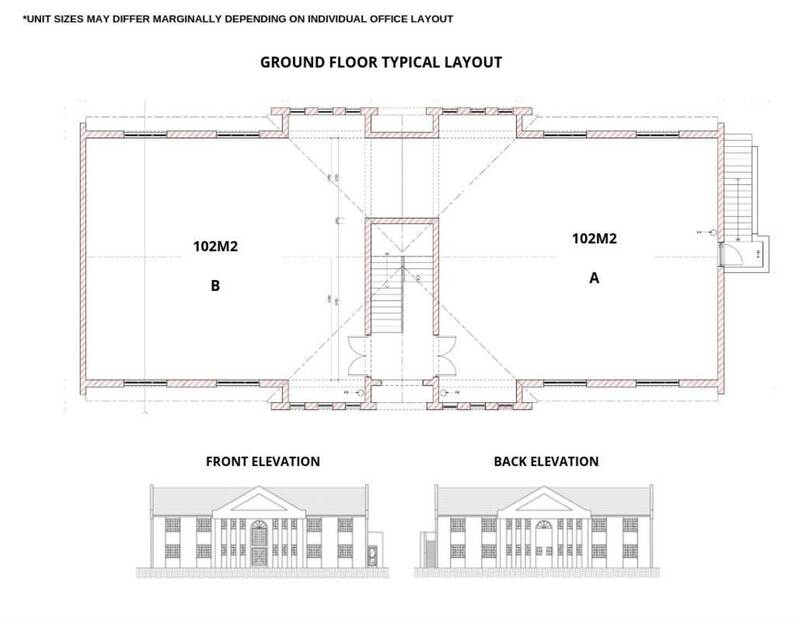 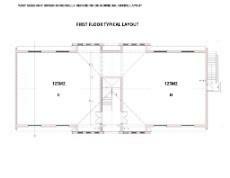 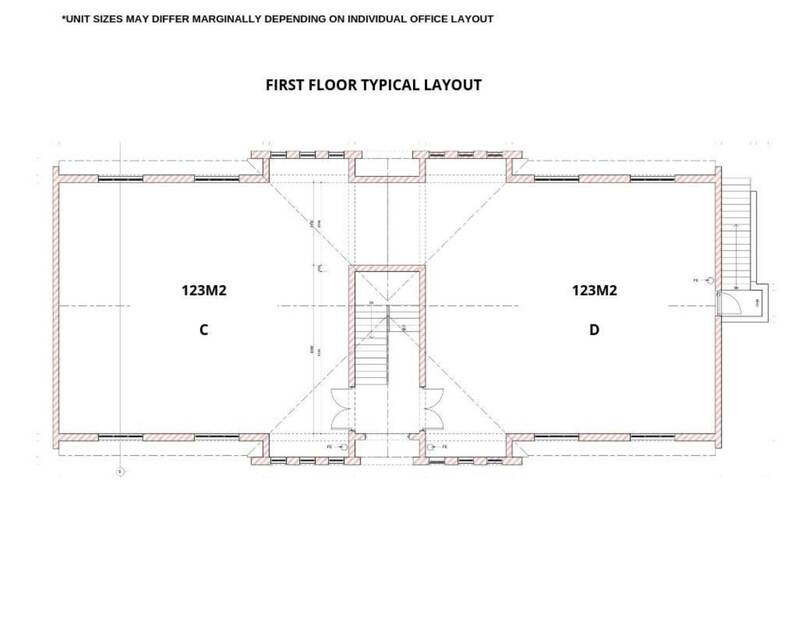 There are 4 suites per block, which could be used individually or combined. 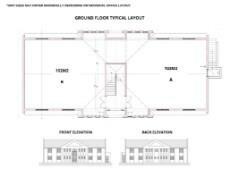 Each block has its own kitchen and a set of male and female toilets.